Awesome and friendly service received from Zara. Sanet was polite and patient. 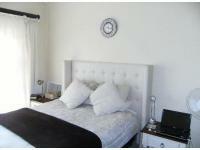 The property is situated in Cycad Estate. 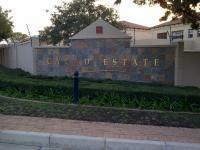 Please refer to www.cycadestatepolokwane.co.za for more information on the estate. 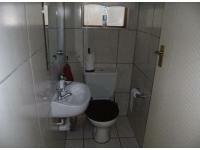 This sectional title is for sale in Bendor. This is a private property sale. The following description of this suburb will give you a better idea of Bendor. Bendor is a Polokwane suburb in the Limpopo Province. 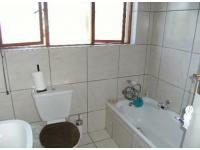 This suburb has various amenities available to its residents and is located close to the Polokwane CBD. This double storey sectional title floor area was not measured and the erf size was also not measured. 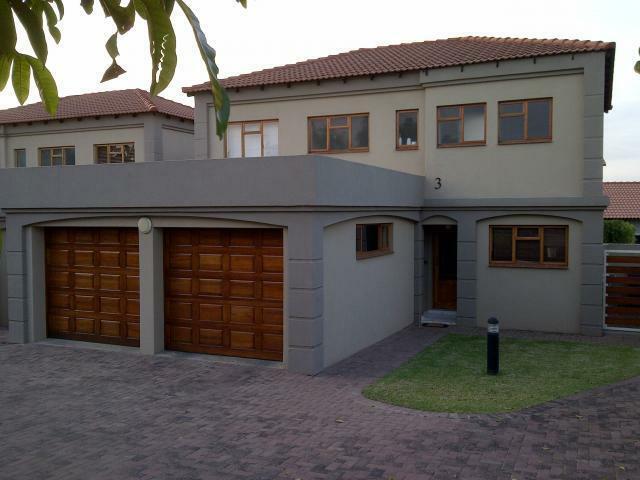 This sectional title has monthly rates or ground taxes payable to the amount of R 340 and a monthly levy of R 1,500. If you make an online offer using the Make An Offer button MyRoof will let you know if your offer was successful. To make an offer takes less than a minute. By selling privately the owner can reduce his asking price by as much as 7% (agents commission is up to 7%) and still get the same money in his pocket! That is why buying private property makes so much sense. Feel free to contact us for more information. 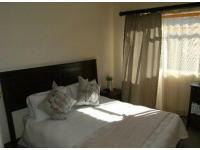 Do you want to sell property in Bendor? Via MyRoof, you can sell house in a few easy steps, with professional help, every step of the Sell My House way. 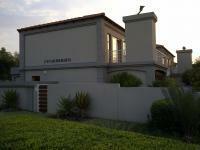 We've achieved 65 private property sales in Bendor. 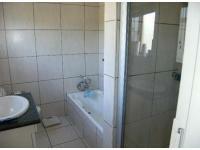 Because of our superior offering, there is a high demand from people to sell property in Bendor. To market your house online for free, click on the "Sell My Property" tab at the top of the page or the "Sell House" button on the right of this page. 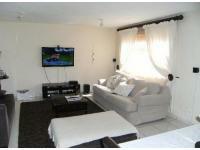 We will e-mail you when another property of this kind becomes available in Bendor.